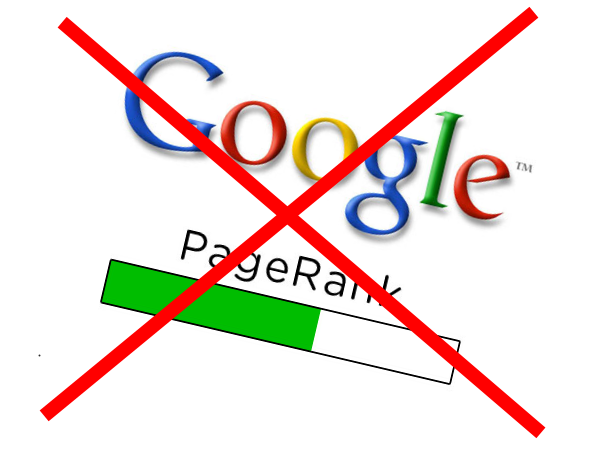 Around the first day in month of May 2016, Google decided to do a final termination of PageRanks, one of its most used tool used to determine the strength of websites across its Search Engine, and since then, all toolbars that display ranks have been showing a PageRank of Zero for all websites. 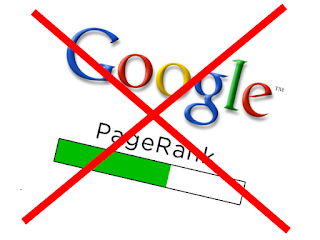 Going down memory lane, we know how important this tool had been but it never got anymore update since December 2013, then in November 2014, it was confirmed that there will be no more PageRank update for the Google Toolbar, meaning no externally visible update. What does this Mean For Website Administrators and SEOs? From what we've known so far, Pageranks were rarely updated and had not been updated over the past 3 years, Google no longer finds it relevant, hence this action was simply to correct and avoid confusion about the meaning of this key figure for the very complex evaluation of a website. Pageranks are not the only metrics you can use to measure how valuable or good a website is. And as a follow up from experiments and observation after termination of ranks back to Zero, the ranks of websites were not totally eliminated, at least, NOT INTERNALLY, only the visible page ranks or numbers are now gone hence most sites seem to maintain their value and position on the Search Engine after the page rank termination was carried out.